Why spend hundreds of dollars a year on skin firming creams when you can make your own with all-natural ingredients for less than $10? All of these recipes are easy to make and only take a few minutes to prepare. 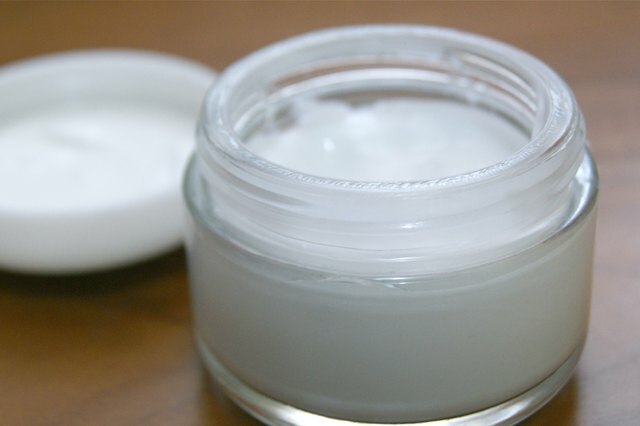 Most of the ingredients for the skin firming creams found here are already in your kitchen. Keep in mind that high quality ingredients provide better results. 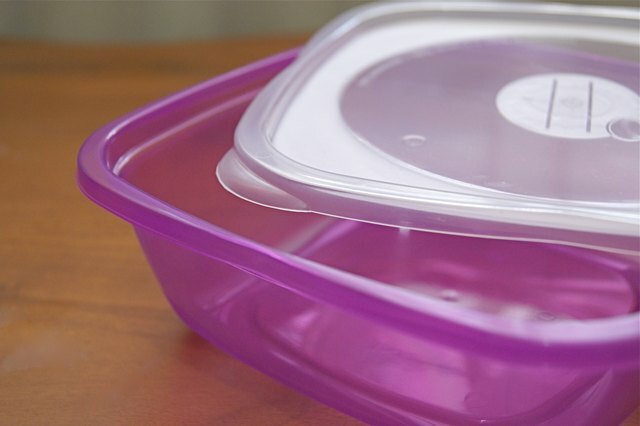 Additionally, consider setting aside a new, reusable storage dish so you don't end up smelling like last week's spaghetti sauce. Some of these creams will keep in the refrigerator for up to a week. Save some time by making good-sized batch. Honey is one of the best, natural skin firming products. Simply place a warm, damp towel over your face for a few minutes to open your pores. 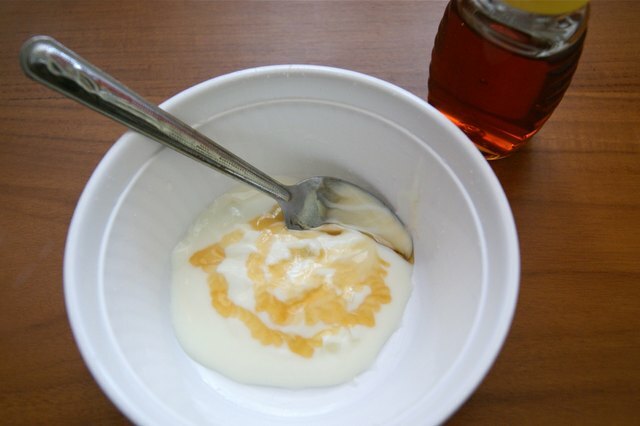 Then smear the honey over your face, and leave it for up to 15 minutes. Wipe the honey off, and place a cool damp towel over your face for a couple of minutes to help your pores close. 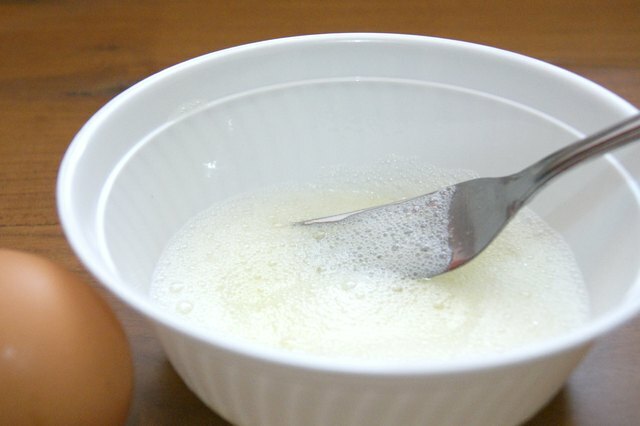 Simply beat one egg white until it forms soft peaks. Then apply it to your face, and let it dry. Rinse with cool water for firmer skin. 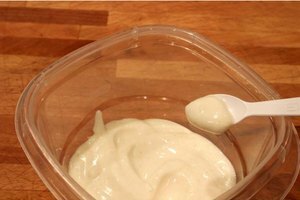 While it may sound like a delicious pie, a simple mixture of mashed bananas and heavy whipping cream makes a wonderful skin firming face cream that you can apply, leave on for up to 15 minutes and then rinse. 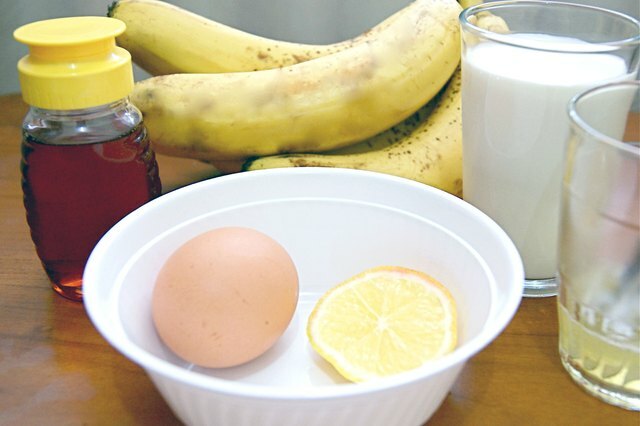 Add a little lemon juice to keep the bananas from browning, if you make a large batch. 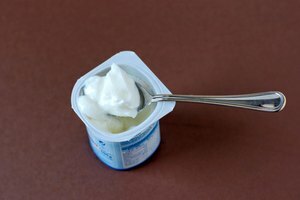 Plain yogurt is an ingredient is often used in a majority expensive skin firming creams. 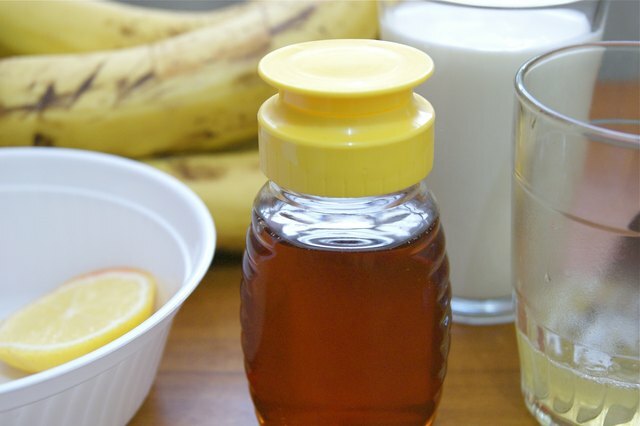 Use it alone, or mix it with some of the other ingredients used here, like a little bit of honey and banana, or a little bit of shredded cucumber for a rejuvenating skin firming cream. Spread some over your face, leave for about 10 to 15 minutes, then rinse and pat dry. 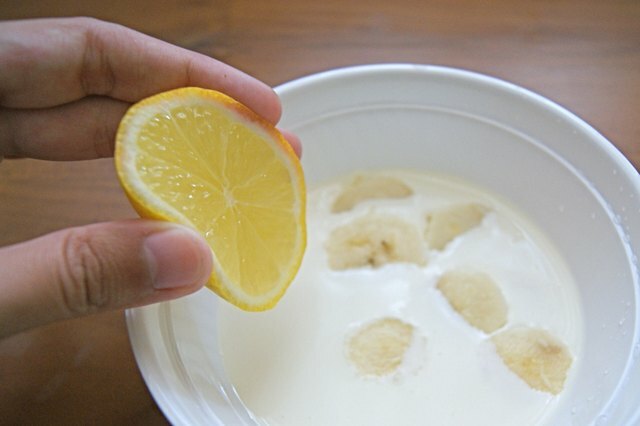 Most of the homemade skin firming cream ingredients listed here can be mixed together in a variety of ways to produce the best cream for your skin. 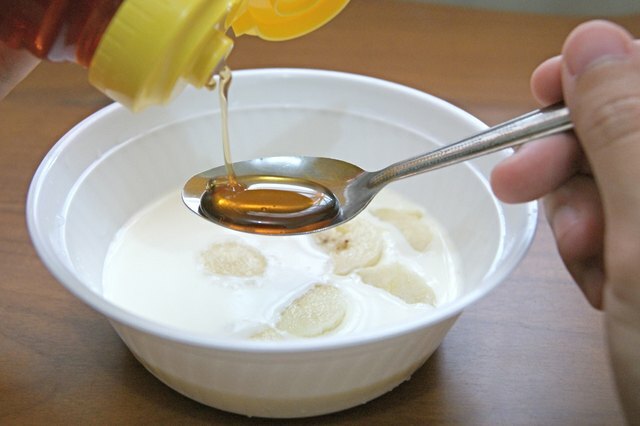 For example, you could mix some honey and egg white together, or add honey to the banana and cream mixture. Or you can mix them all together. 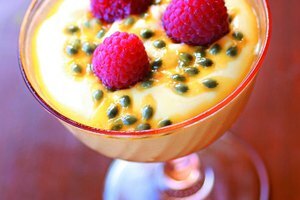 Other ingredients can be added, like peaches, avocados and almond oil. Experiment with different combinations until you find the one you like most. 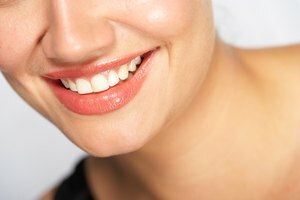 It is usually best to try one cream for at least a couple of weeks before switching to a new one, unless you have some kind of reaction (rash, acne breakouts, etc.). Everyone's skin is unique, and this will allow you to tell which ingredients actually work best for your skin. Additionally, since all of the ingredients found here are all natural, you can use these creams as often as your skin will let you - meaning that you could use them every day, but if you begin to experience any skin irritation simply cut back to 2 or 3 times per week or only once a week.